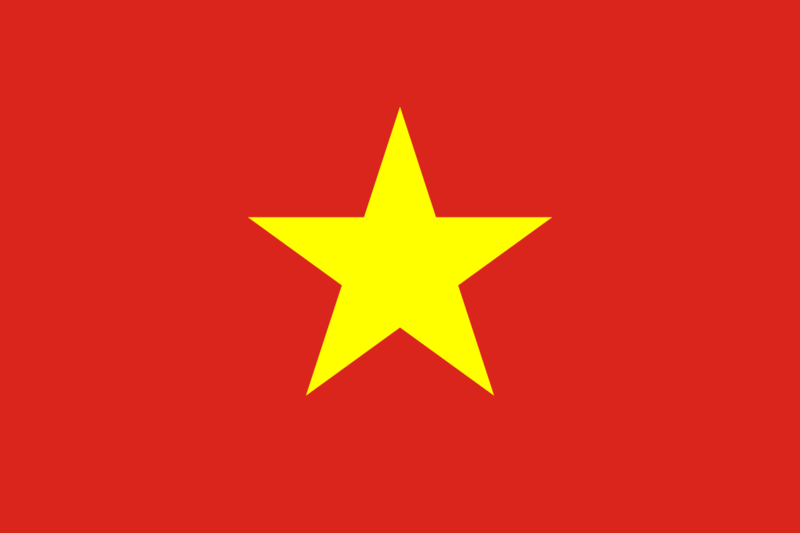 Vietnam is recognized as one of the fastest growing economy in Asia (second only to India) and printing and converting industries are growing at the same speed. The development of the printing industry in recent year shows now a lack of technologies, as the market is caracterized by a low level in terms of design, technical and manufacturing capabilities. According to the Vietnam Printing Association (VPA), the printing industries have 15-20 percent of growth prospect in out-put in 2016. There are more than 2000 printing companies in Vietnam (for a revenue of more than US$ 2 billion per year) mostly of them dedicated to industrial packaging and label printing. Printech Vietnam 2019 is surely a not-to-miss event!